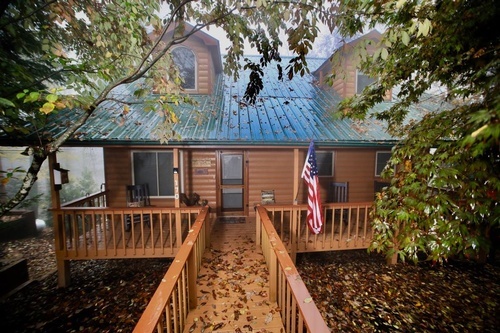 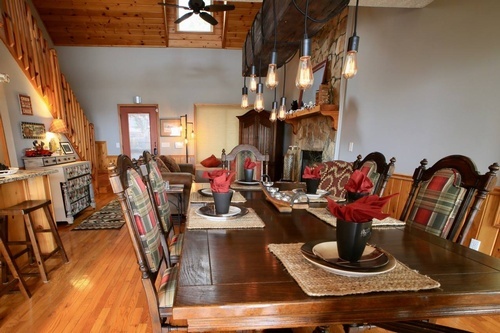 Beautiful 3 bedroom(2 kings, 2 set of bunks, 1 sofa pull out and ottoman pull out) & 3 bath cabin in Ellijay, GA. 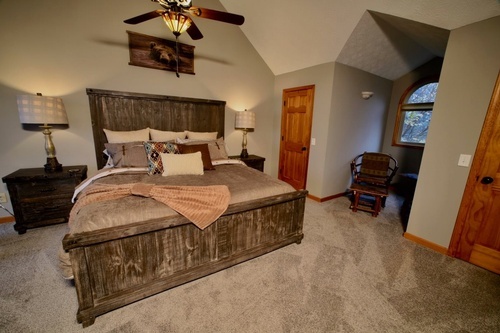 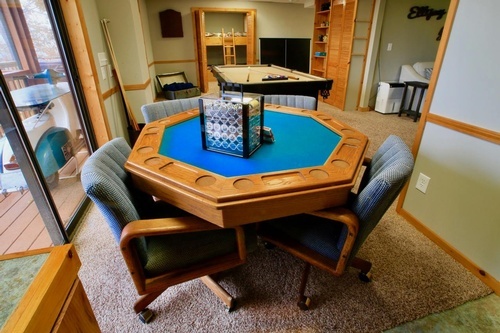 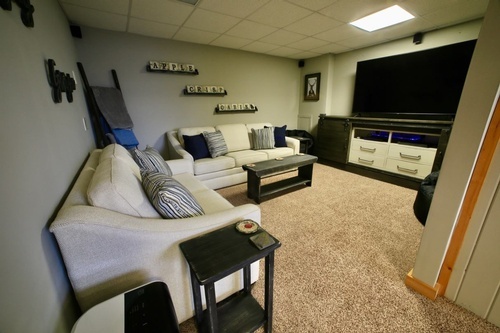 Enjoy features such as a Pool Table, Dart Board, FoosBall, Poker Table, Spa on the back deck, Fully equipped kitchen , Over 200 DVDs, and Video Game System. 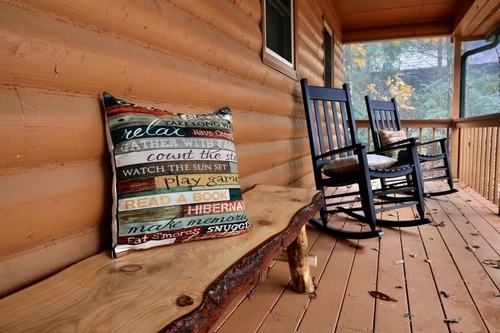 This cabin is Pet & Family Friendly.